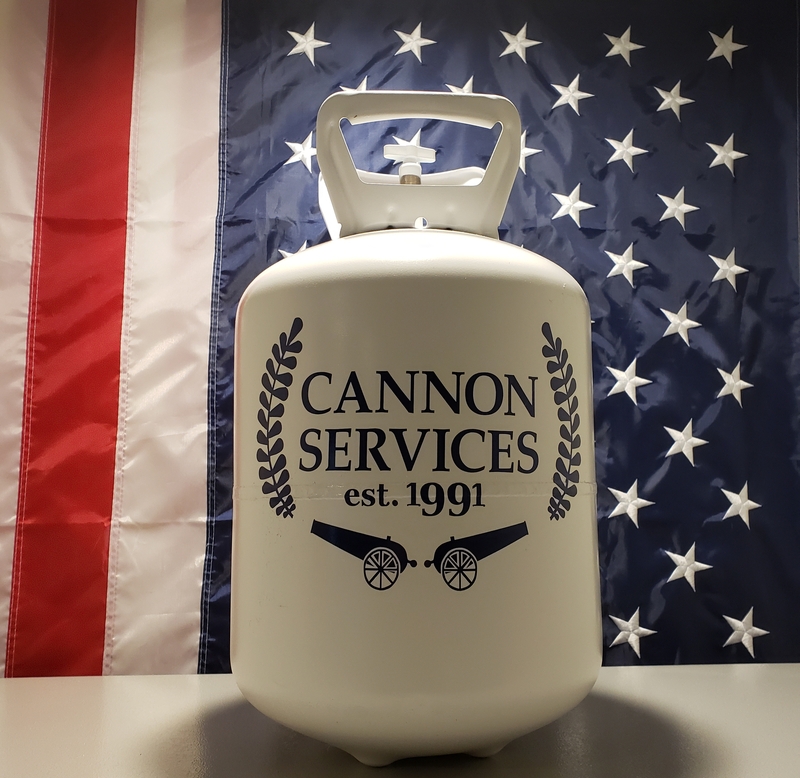 Cannon Services – A family owned company serving the Ark-La-Tex for two generations! Need help now with your kitchen equipment? Click the Call Now button to contact our office and schedule a visit from one of our technical team members. The average cost of a modern commercial kitchen can be over $150,000 in equipment alone. Yet, routine maintenance often goes neglected, severely compromising the lifespan of such a costly investment. Cannon Services offers affordable preventative maintenance packages to keep your investment in top shape and your kitchen sanitary and safe. We specialize in repairing a host of various commercial refrigeration equipment and cooking appliances. This includes ovens, grills, hot boxes, hot dog rollers, ice machines, coolers, freezers, and many other genres of equipment. We have 3 technical teams located in Shreveport-Bossier, Texarkana, and Monroe. This allows us to increase response time, minimize costs, and ensure your kitchen keeps cooking with minimal disruptions -- because time is money. In 2018 Cannon Services upgraded our core software to provide a basic asset reporting for our clients. When you call Cannon Services to repair a piece of equipment (an asset), we create a profile for that asset in our system and every subsequent service ticket is saved to that profile to ensure 1) the technician always has a full service history of the asset they are diagnosing (reducing diagnostic time) and 2) our clients can request reports for each asset, knowing exactly how much they have spent on repairs. Need a new fryer? Ice machine? Walk-in freezer? Draft beer system? Cannon Services is an authorized vendor for most major brands of commercial grade restaurant and bar equipment. Over the years we have installed hundreds of walk-in coolers / freezers, ice machines, ovens, draft beer and coffee systems, and other kitchen equipment. We understand all the local, state, and federal laws, permit requirements, and codes to do a job well and do it right. Cannon Services has technical teams in Shreveport LA, Monroe LA, and Texarkana TX. This structure allows us to cover more regions than competitors, minimize travel costs, and increase response time. 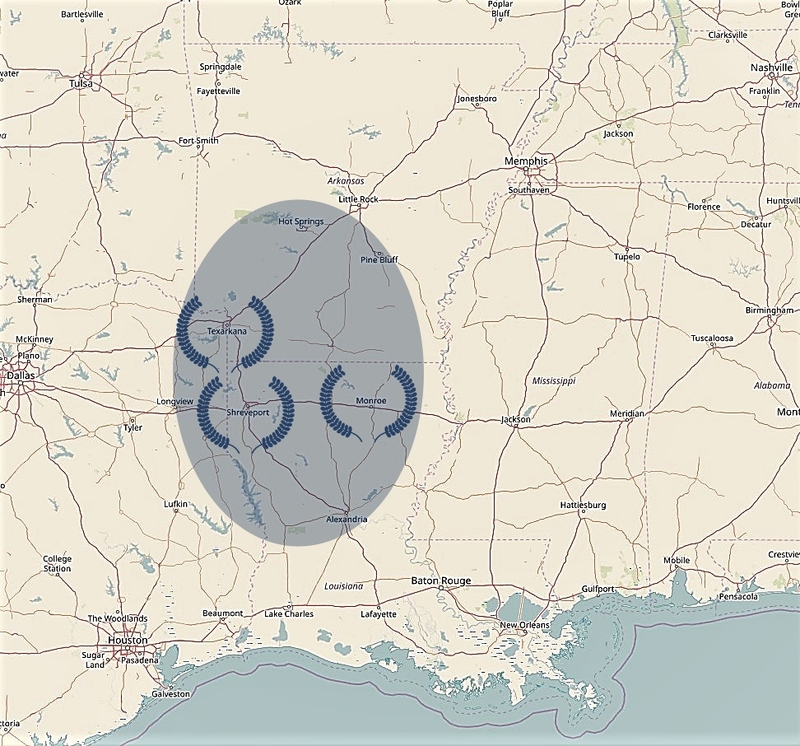 For two generations the Cannon family has served north Louisiana, east Texas, southern Arkansas, and southeast Oklahoma. We believe in treating everyone with respect, and giving quality service at a fair price. We value our team members and seek to provide them with fair compensation and a quality workplace. This focus on quality has allowed us to grow beyond the small 3 technician crew we had in the 1990s, as clients trusted our expertise and skilled technicians sought us out. In the past years we have expanded to three core teams. Our primary team in Shreveport expanded to include a team in Texarkana, TX and Monroe LA. We seek to deliver professional service with the culture and heart of a small family business. We proudly support hotels, casinos, convenience stores, chain and local restaurants, schools, colleges, hospitals, retirement homes, military bases, civic buildings, theaters, and other establishments. We are active in the Monroe, Shreveport, and Texarkana Chambers of Commerce, and our team members participate in various civic, religious, and charity organizations. We believe in supporting the communities in which we reside and contributing to our cities. If you are happy with the service you are receiving from the company you are using now, great. If you are not, please give us a call and let us help. Since 1991 we have distinguished ourselves as the place to call after the others have given up. Cannon Services believes in the Ark-La-Tex. We are active in the Shreveport, Monroe, and Texarkana Chambers of Commerce, and encourage our team members to be active in civic and non-profit associations. In 2017, together with the Bossier Parish Community College Foundation, Christopher and Lauren Cannon founded the Danny Cannon Award for Culinary Excellence to honor up and coming restaurateurs, chefs, and entrepreneurs in the Ark-La-Tex region.